If you have trouble with water works in your home or office, you need to revisit the problem you are currently facing. Also you need to address it before it costs you much more than what you can afford. Checking your water pipes for leaks periodically is one way of getting to know if any problem is present. The other way is by seeing the water destroy everything you own but by then it is too late. Getting to know the problem is necessary before you decide to spend money on it. Once you decide that the water pipes service or repair is necessary, the following suggestions should be taken into account. Before you blow up thousands of dollars on replacing your water service system, you may want to get a second opinion. The opinion should be taken from a professional rather than your next door neighbor. Many plumbers can assist you in attaining this alternate advice. Plumbing can be a cumbersome job if you take it in your own hands. Although a professionally sound plumber will lend you a hand in reaching the correct decision. The following methods can be used to repair/replace sewer pipes that have the above mentioned problems. 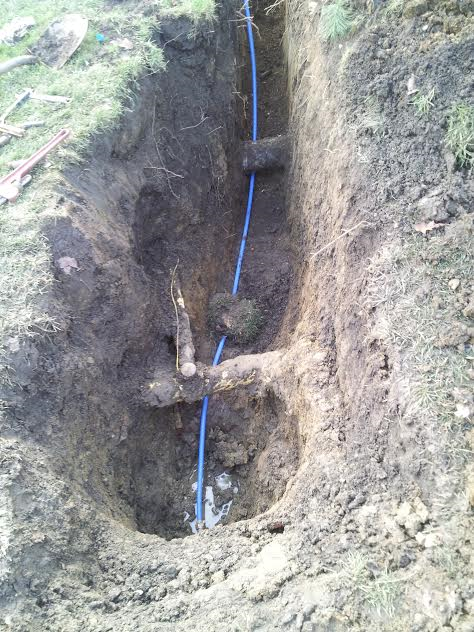 A good contractor can help you repair/replace your damaged sewer pipeline. The first method is of repairing the water service pipes. This method is applied once the pipes are blocked or leaking but the structure has not been damaged. The blockage can be due to corrosion and rust blocked in the pipes. They can be flushed out as a repair process. The repair may solve the problem in a temporary time frame but it is absolutely important to get to the bottom of the problem. Otherwise, the problem will come back again and again. 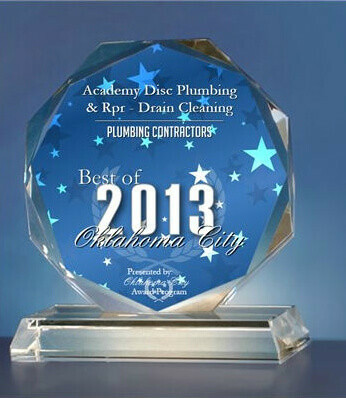 When it comes to replacement of the water pipes, Academy Disc Plumbing & Repair will have many solutions. One of the solutions is to get trenchless pipe replacement. This helps in keeping the landscape intact. This way you save a lot of money while you get your pipes replaced. Therefore at some point in time you will have to take a costly decision. You will either have to select water service repair or complete replacement. You can take professional help in this regard before you take a risk. Repairs don’t cost as much but the problem may surface again after a short period of time. However if you replace the existing setup with a new one, you get yourself a long hassle free time period. Deciding which one to chose will be a difficult task, but can be done with help of professional. Many do-it-yourself videos will inform you that the job can be done by you or by your friends. However, this is one place where you should keep experimentation as low as possible. A pipe burst due to using the wrong fitting or having the wrong torque applied will cost you more than the earlier problem solution itself. 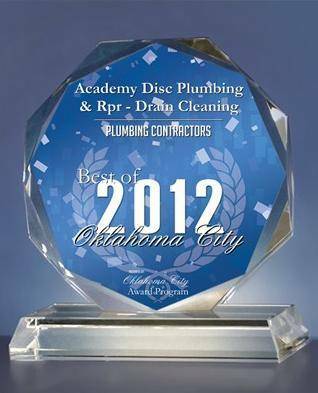 Thus, it is totally essential to use Academy Disc Plumbing & Repair to get a long term solution for your ongoing problems.